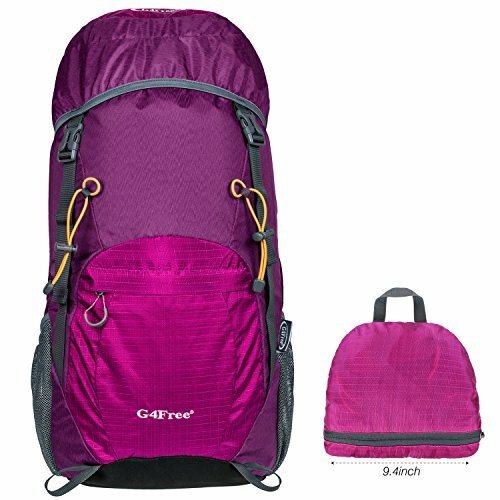 The G4Free Backpack was designed to offer the perfect balance between durability,size,lightweight,compact, and travel/storage friendly. When not in use simply fold the Backpack into its self containing pouch to transform it into a super compact handheld carry bag. 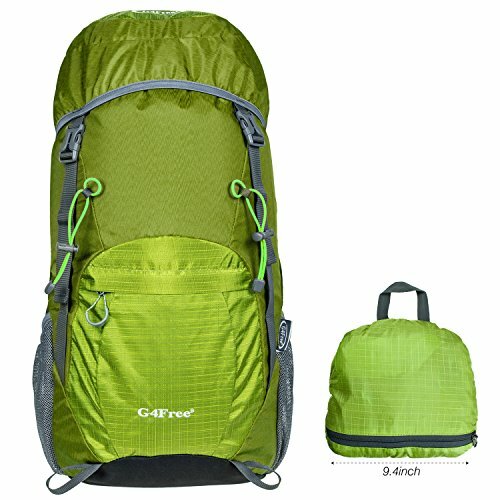 The G4Free Backpack uses a top loading pouch with a drawstring lock. This enables you to fit more into your backpack, using the drawstring to give you more or less slack when needed. You are no longer confined to the restraints of a zipper lock. Inside the main compartment you will find a fabric divider. The main compartment is further secured with a top double sided pouch that offers additional storage and that connects securely around the top of your pack with an adjustable strap to further loosen or tighten slack as needed. 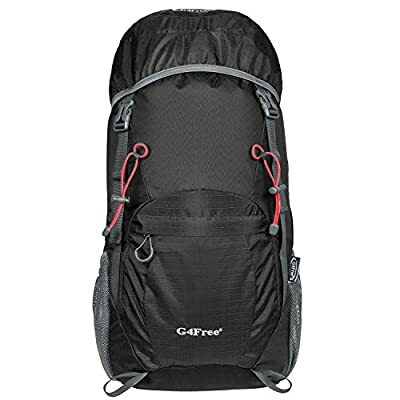 The bottom of the of the backpack is double lined for additional durability. The top double sided pouch can be used to store smaller items for better organization and access. Use the exterior top pouch to access items quickly such as your cell phone, sun block, digital camera, and etc. Use the interior pouch to secure more important items such as money and keys. On the exterior front of backpack there is a open spandex pouch that allows for quick access to bigger items. On each side of the back there is a sports bottle pocket with its own strap to secure your water bottle.